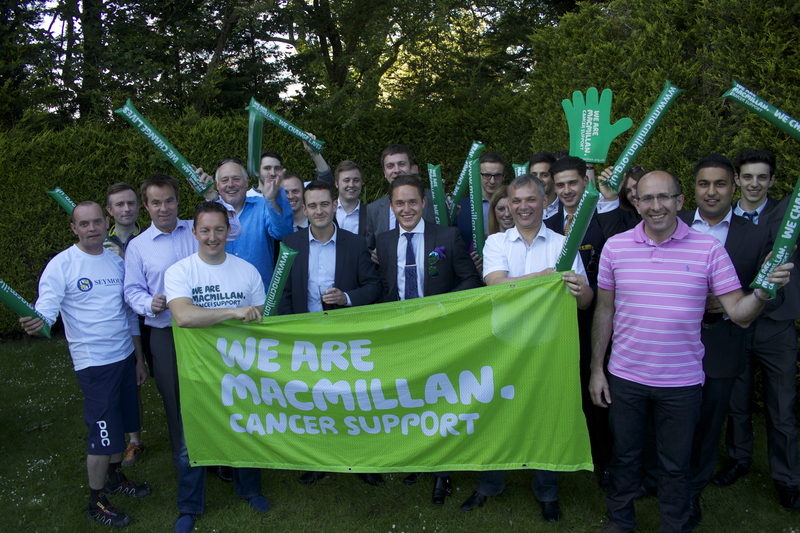 Following its inaugural success last year, when over £3,000 was raised for Macmillan Cancer Support, The Seymours Relay is back for 2014 and the estate agent is appealing to the Surrey community to get involved. On Wednesday 14May partners and employees from 11 offices across Surrey will be passing the baton from office to office, either running or on a bike, covering over 60 miles in legs ranging from two to 12 miles long. This year, Seymours has opened it to the public and anyone wishing to join in on any of the legs can. Those who are feeling fit and wanting to support Macmillan for the second annual event can do so by contacting their local Seymours office. Those less inclined to get involved but wanting to help Seymours beat the £3,000 fundraising target can do so by donating online at www.justgiving.com/seymoursrelay2014. The relay will commence in Addlestone and work through Woking, Guildford, Burpham, Cranleigh and Godalming before Worplesdon takes the final leg. The finishing line will be the Onslow Arms in West Clandon, where participants will celebrate with a well-earned drink.